The 200 animals that were evacuated on December 15, during a fire at Woodland Park Zoo are safe and secure and have been relocated to animal buildings throughout the zoo. There were no injuries to staff or visitors. 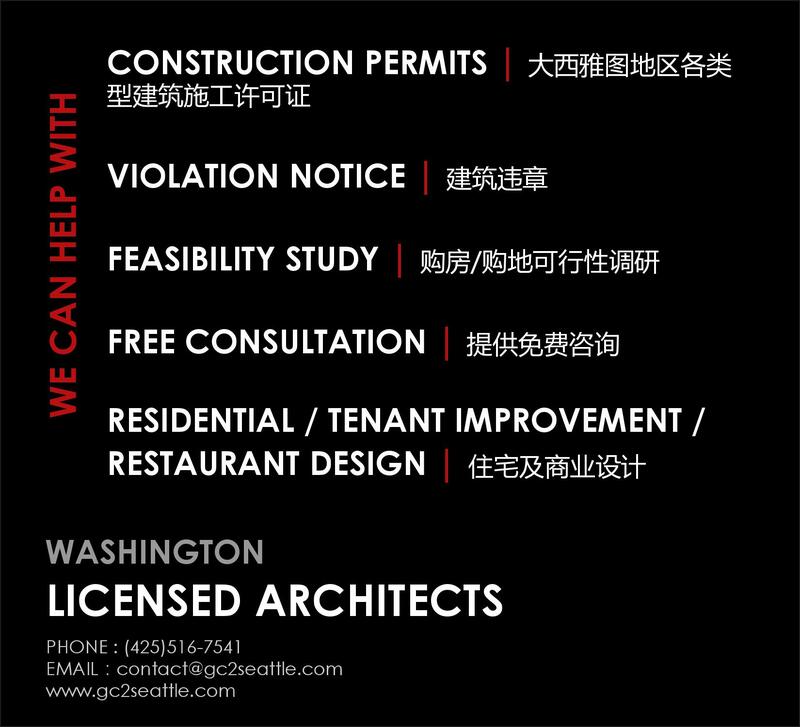 The fire occurred late afternoon in the Night Exhibit, a building that had closed in 2010. Seattle Fire Department and the zoo’s Emergency Response Team responded. Smoke spread to the adjacent Day Exhibit where about 200 animals—a variety of reptiles, amphibians and a tree kangaroo—call home. 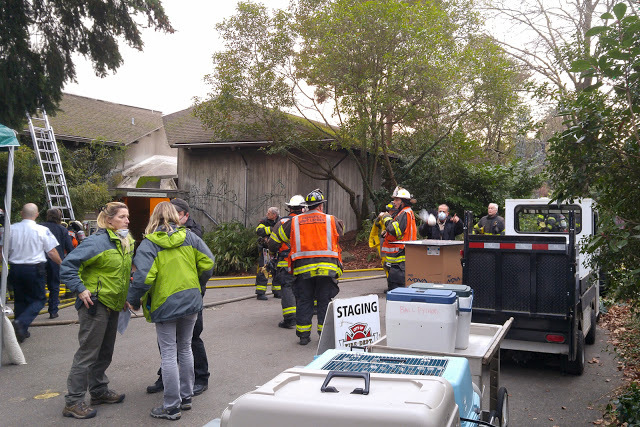 Under the vigilance of the Seattle Fire Department (SFD), the zoo’s animal care staff entered the building to evacuate the animals from the Day Exhibit. Wearing respirator masks for protection from high carbon monoxide levels, staff entered the smoke-engulfed building in pairs while under observation by SFD’s medical team. Animals, including venomous snakes and dwarf crocodiles, were swiftly transported in warm vehicles to eight locations on zoo grounds. The zoo’s Animal Health team performed health assessments on as many animals as possible and continued the assessments today. While the Night Exhibit has been closed to the public for nearly seven years and has no longer housed animals, a special room in the basement was used for turtles hibernating in the winter. The cause of the fire remains unknown but SFD has indicated the fire was initiated in the building’s basement. “Sadly, it is highly likely that six turtles hibernating in this room have perished in the fire,” said Hawkes. People who would like to help support the zoo’s recovery efforts are encouraged to donate to the zoo’s reptile and amphibian care: www.zoo.org/donate. The zoo’s WildLights holiday festival has resumed on December 16 at its normal time of 5:30p.m. Visit www.zoo.org/wildlights. Winter hours: 9:30 a.m. to 4:00 p.m. daily. Visit www.zoo.org for more information and how to become a member.